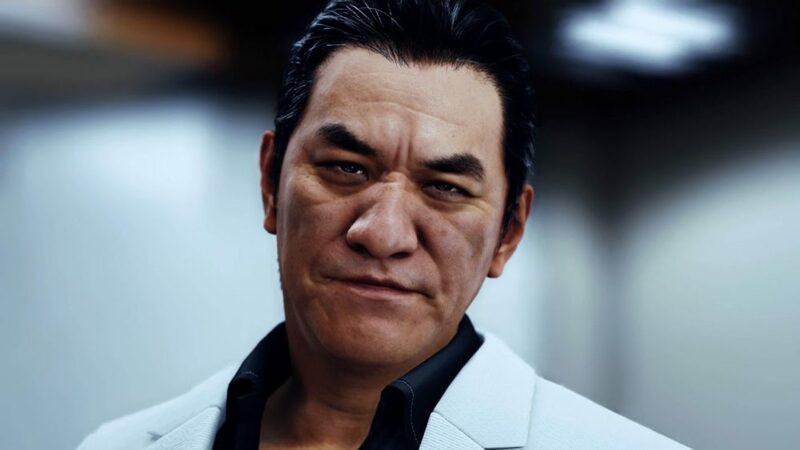 A few days ago, Sega announced that its upcoming Yakuza Spin-off Judgment would still be released as planned in the west, while the likeness and voice of actor Pierre Taki would be removed. Today, they made good on the second part of that promise. 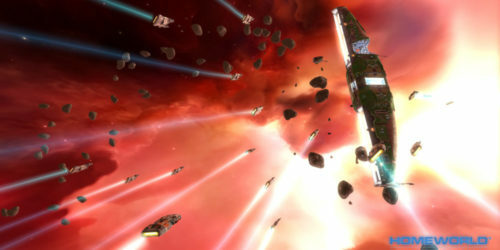 The developer released a new version of the announcement trailer that had previously been removed with a few cuts. All the scenes in which character Kyohei Hamura makes appearances have been removed from the video. The only trace of his presence is at the 40-second mark when he is seen from behind in the courtroom, with the camera far enough that the scene has probably be considered inoffensive. 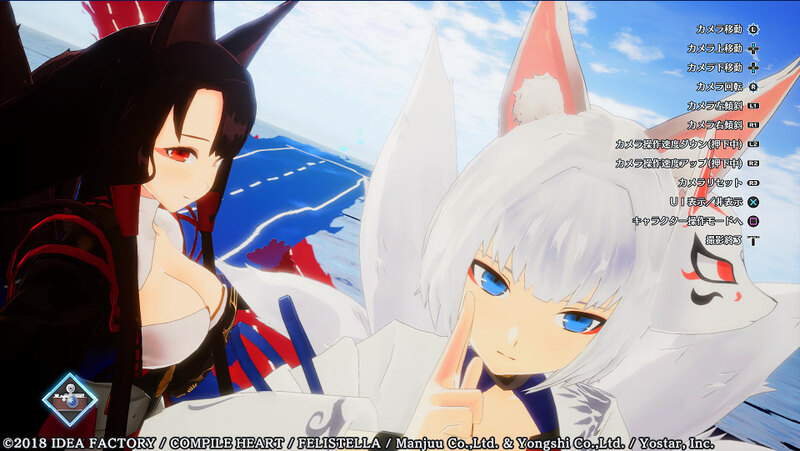 You can watch the new trailer below, alongside the original version, which I have recorded for the posterity (and which Sega will have to pry from my cold dead hands). If you’re not familiar with the whole scandal, Sega abruptly suspended sales of its PS4 adventure game Judgment (titled Judge Eyes on the Japanese market. Originally it went by the name “Project Judge” in the west) following the arrest of actor, singer, and performer Pierre Taki during a drug bust in Tokyo. 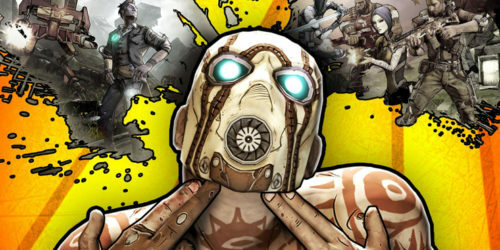 A few days ago, the publisher made a follow-up announcement mentioning that the western release will still come on June 25 as previously revealed, but Pierre Taki’s likeness and Japanese voice would be removed. We recently also received more insight from Director Toshihiro Nagoshi. Judgment is coming west exclusively for PS4. At the moment there is no information on when and if sales will be resumed in Japan.